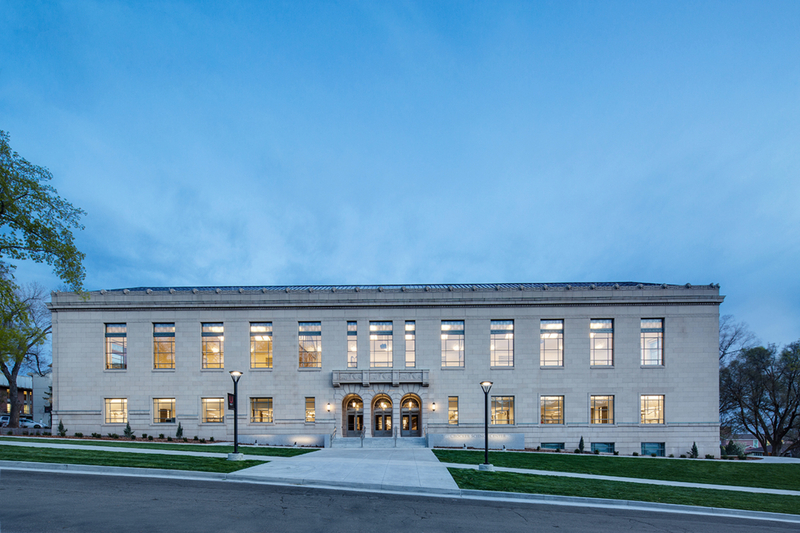 Transforming an 80-year-old library into a state-of-the-art science and mathematics center. 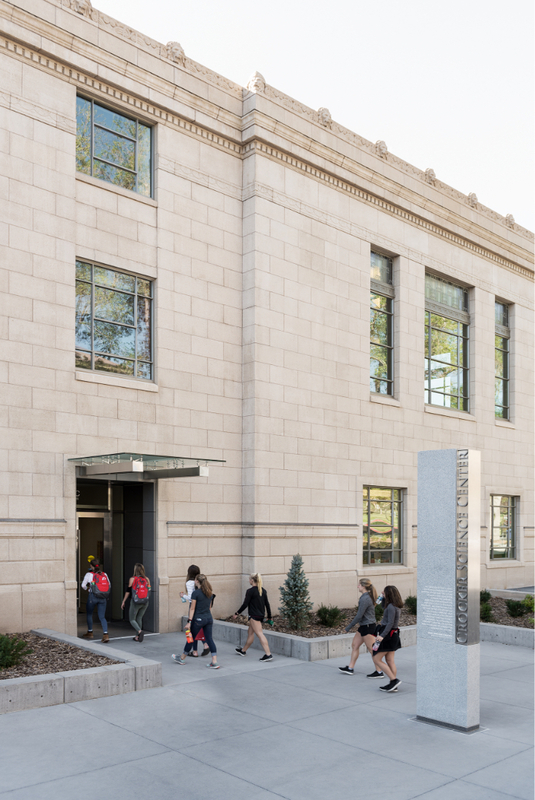 As the first co-ed, stand-alone library at the University of Utah, the George Thomas Building was an important historic landmark for the campus and the community of Northern Utah. 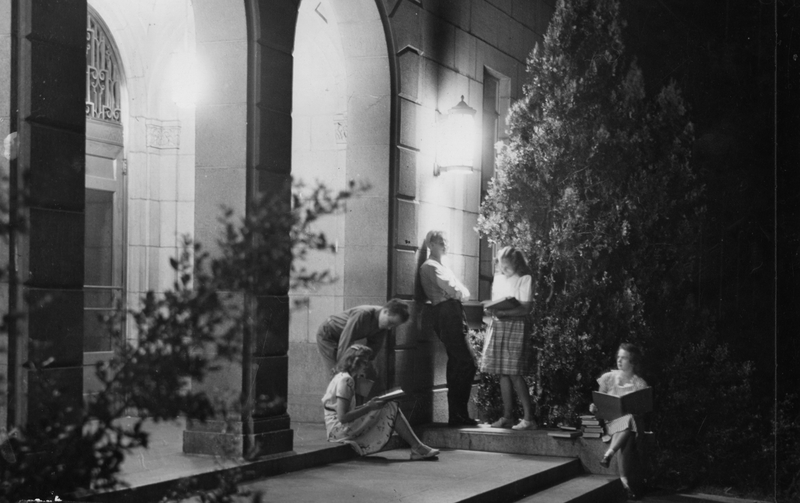 Built in 1935 at the entrance to Presidents Circle — the University’s main quad — it rapidly became a hub of both academic and social activity. 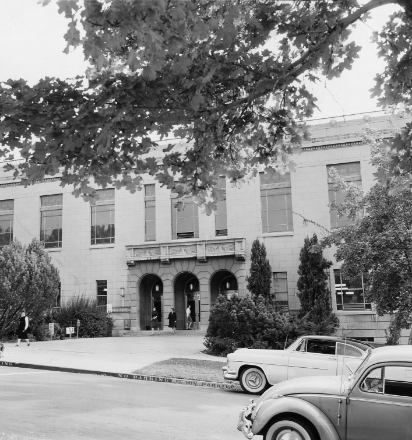 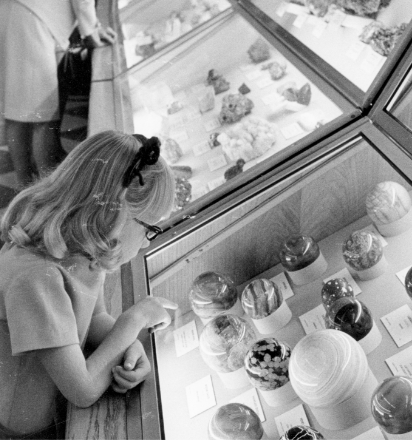 Later, in the 1960’s, the building took on a second cultural life as the home of the Utah Museum of Natural History until 2011. 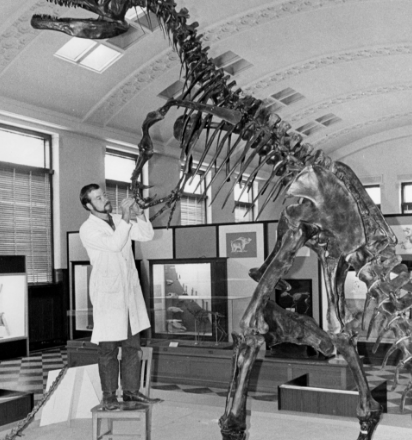 Later, in the 1960’s, the building took on a second cultural life as the home of the Utah Museum of Natural History until 2011. 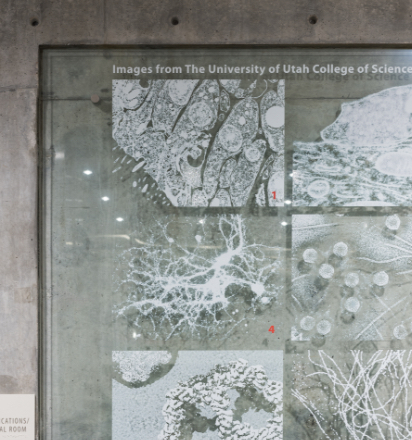 Given the site’s highly visible and historic position at the entrance to the university, and its previous use as a museum, we understood that the Crocker Science Center should function as a gateway to scientific education and a showcase of cutting-edge research. 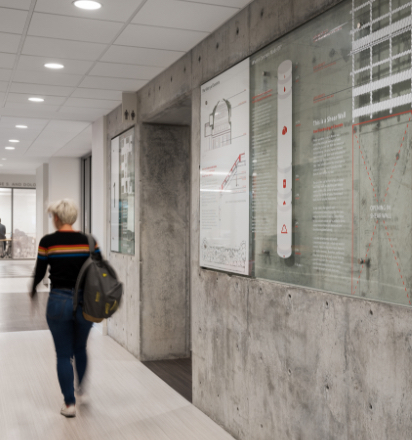 A successful design would celebrate the building’s history while enabling students to tackle the complex scientific problems of the future. 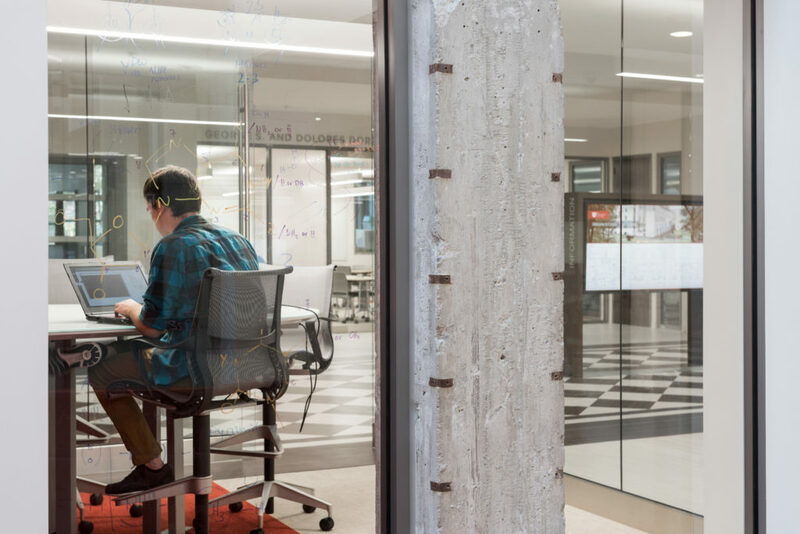 Our challenge was to create a space where science majors, non-major students, and the broader community could experience the future of scientific knowledge creation. 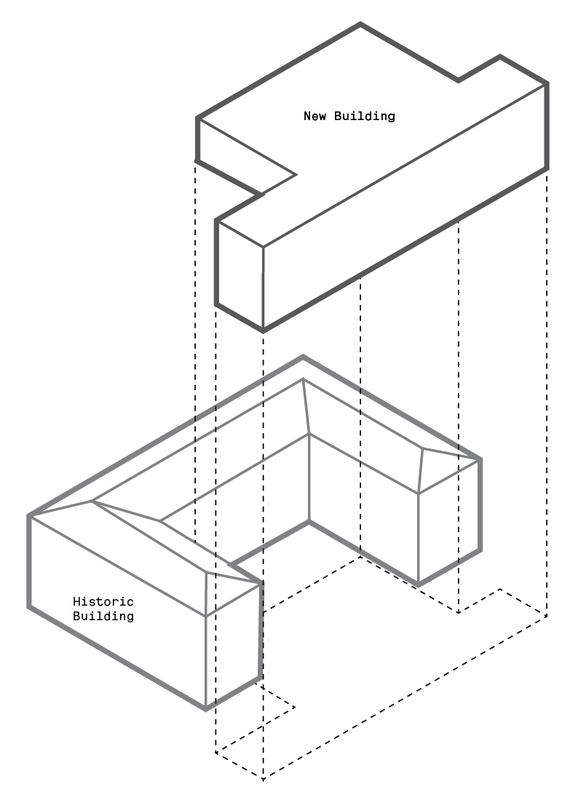 Creating a state-of-the-art laboratory while preserving the historic character of the George Thomas building would present unique challenges. 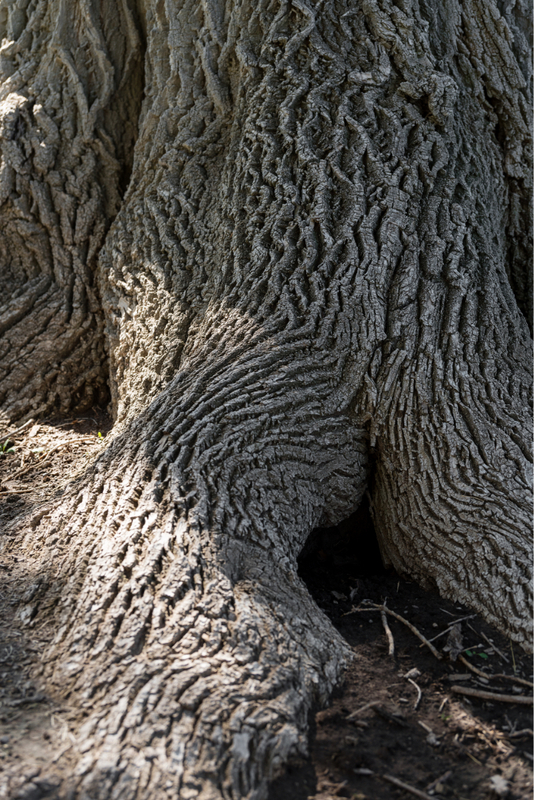 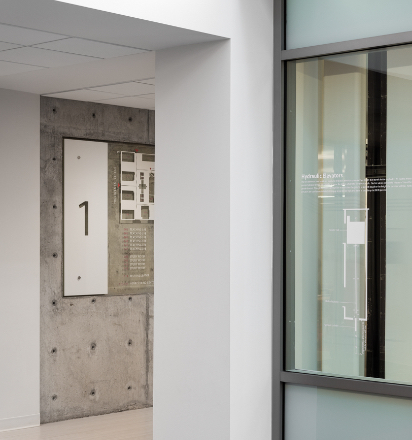 For example, the imaging instrumentation of the University’s Center for Cell and Genome Science required a separate foundation to accommodate their critical vibration requirements. 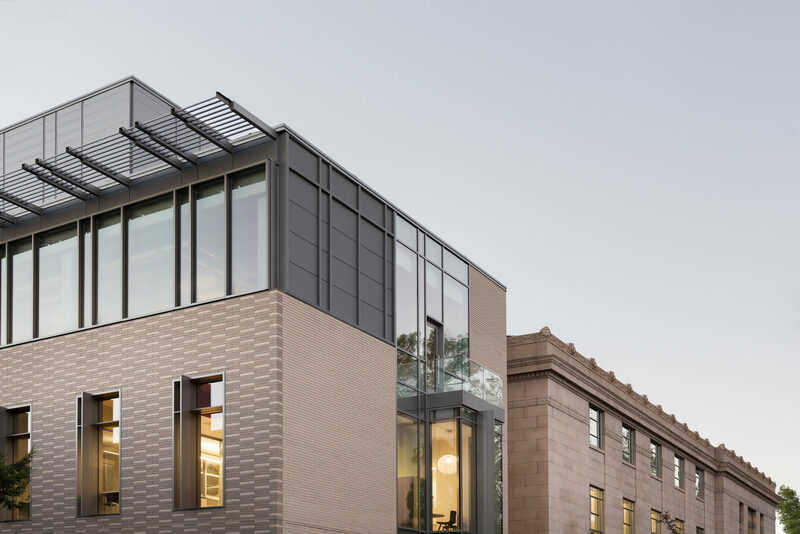 Transforming an 80-year-old library into a state-of-the-art science and mathematics center required a design that could reconcile the seeming contradictions inherent in the project. 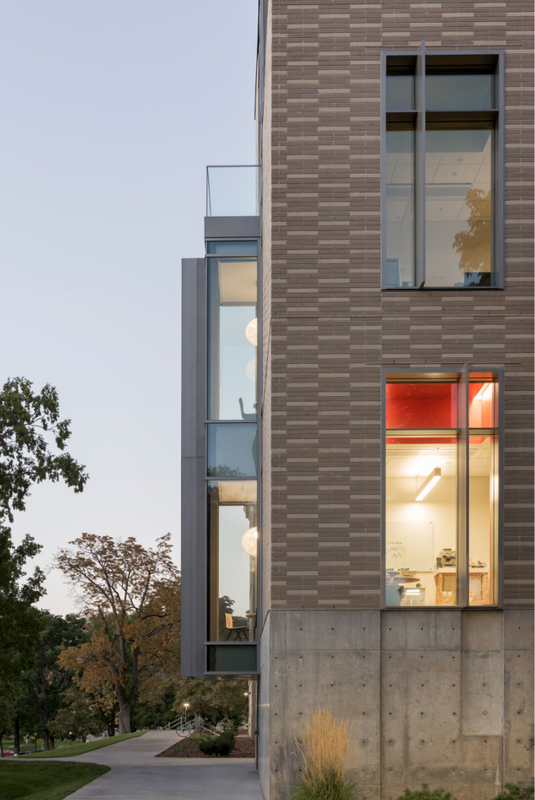 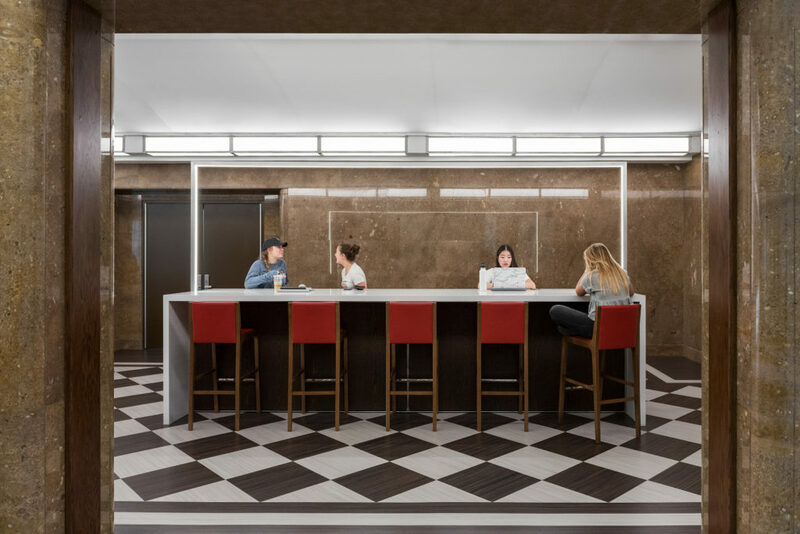 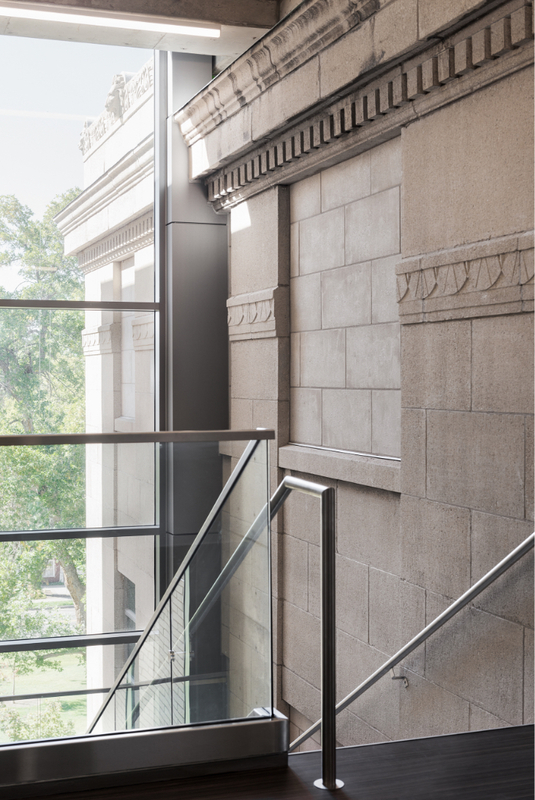 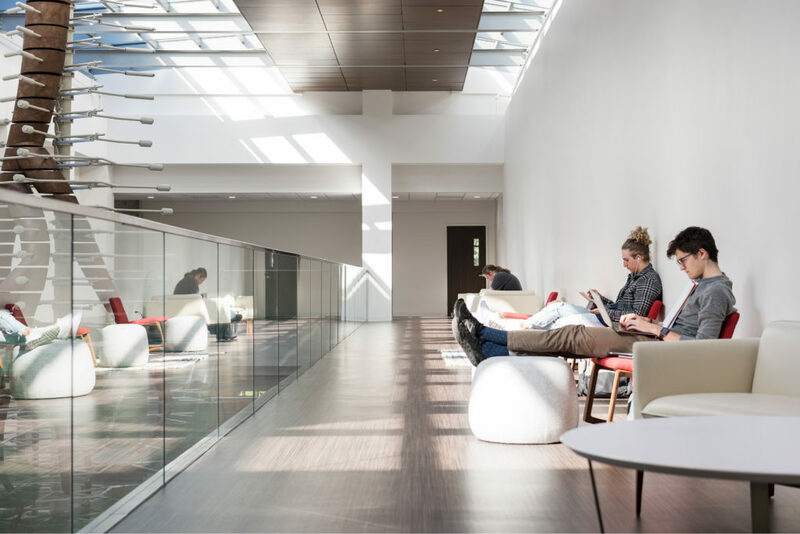 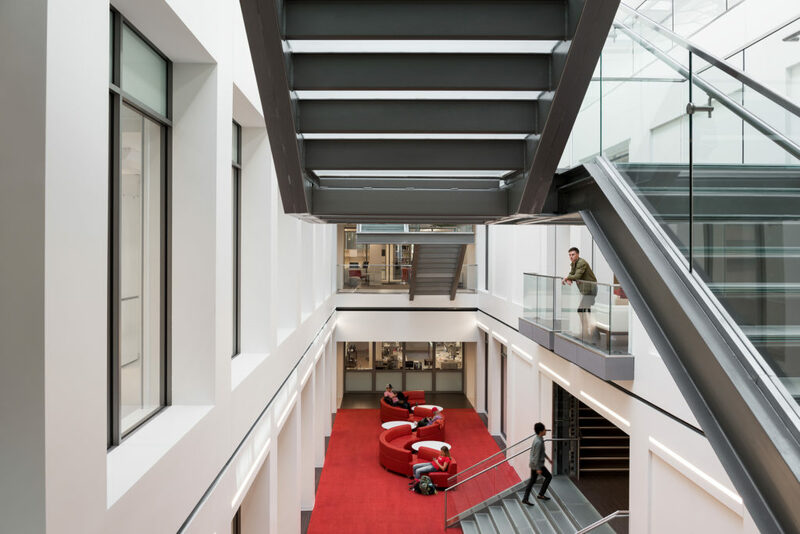 We needed to balance tradition and modernity, scientific rigor and accessibility, and create a space that would welcome first-year students and enable Phd candidates. 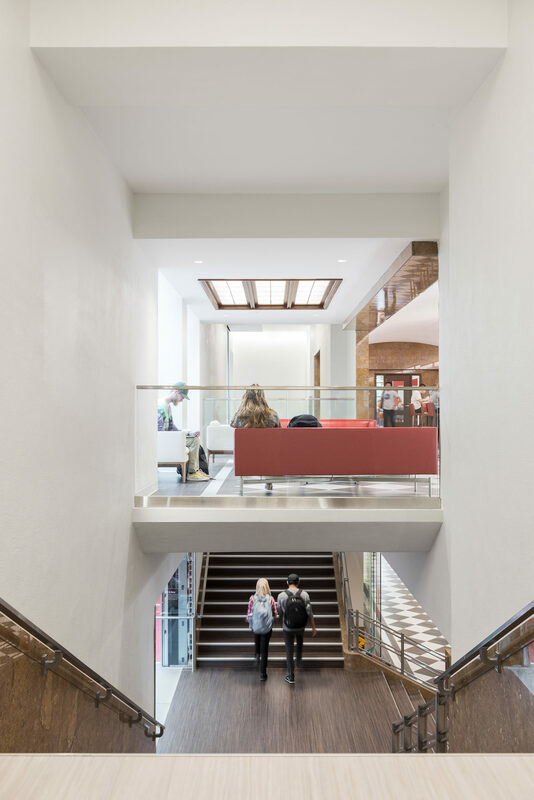 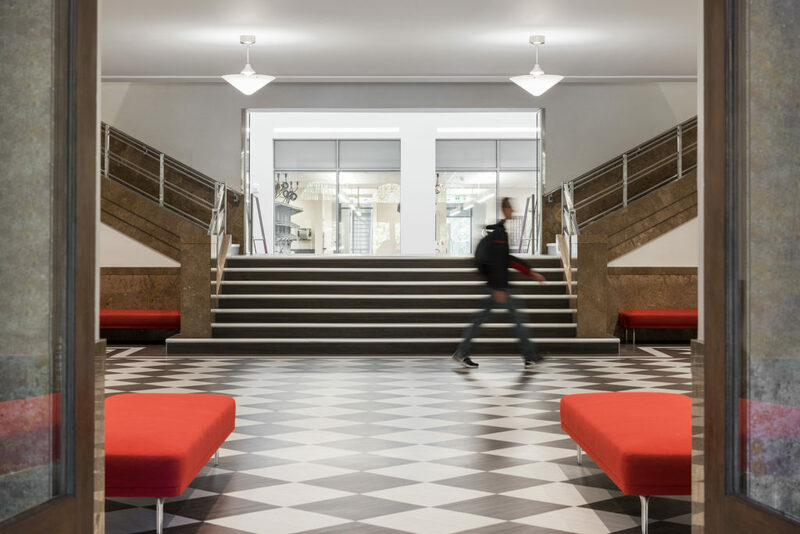 EDA’s architectural design comprises a rehabilitation of the historic George Thomas Building, and a dovetailed modern expansion. 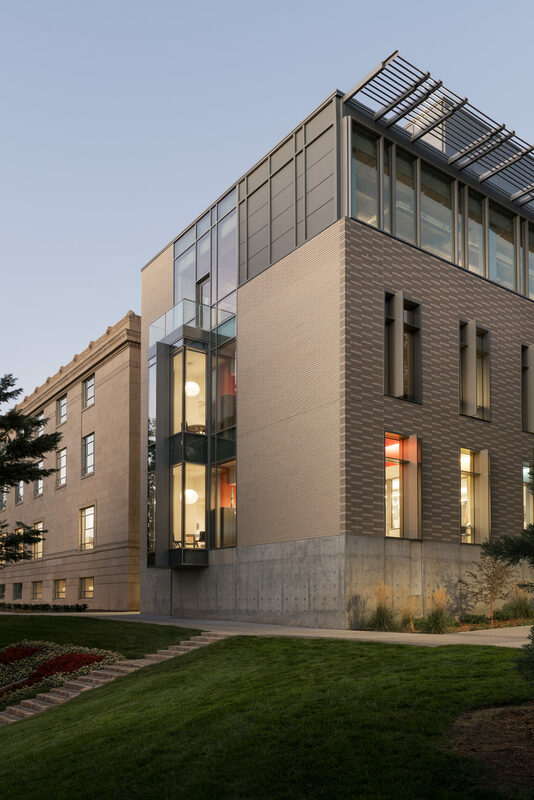 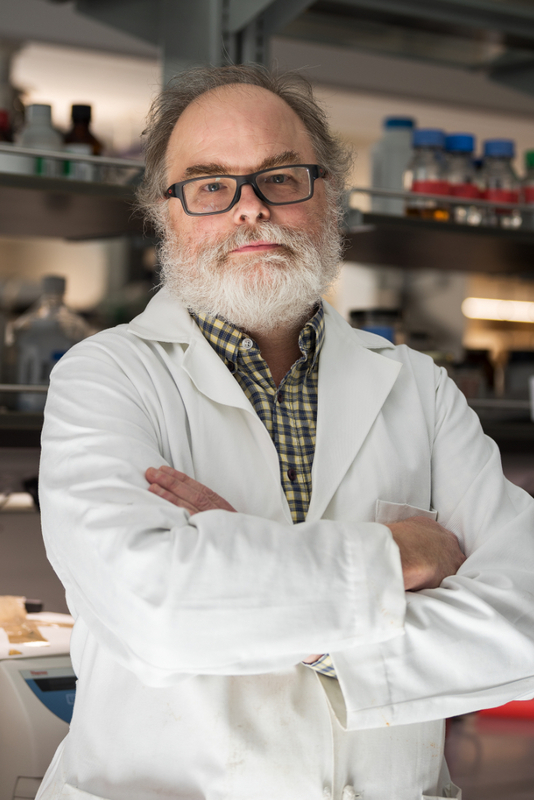 The expansion houses the center’s imaging core, twelve research laboratories, and the HVAC and power facilities required for state-of-the-art research. 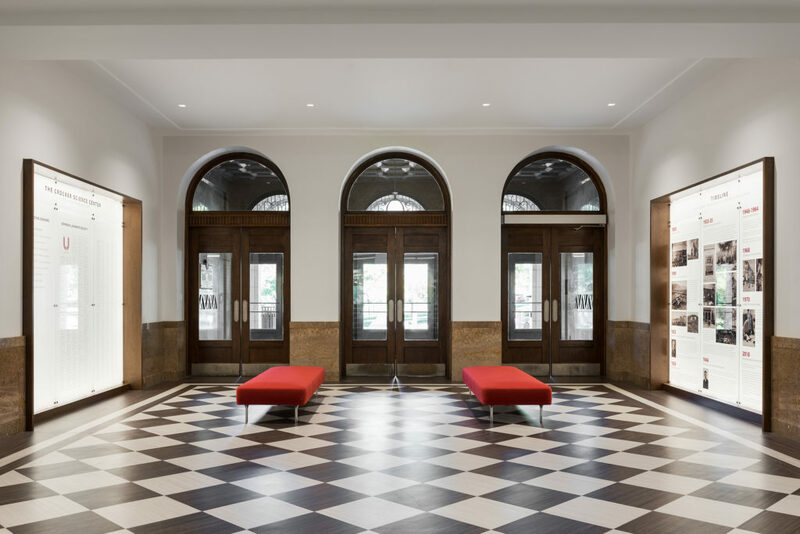 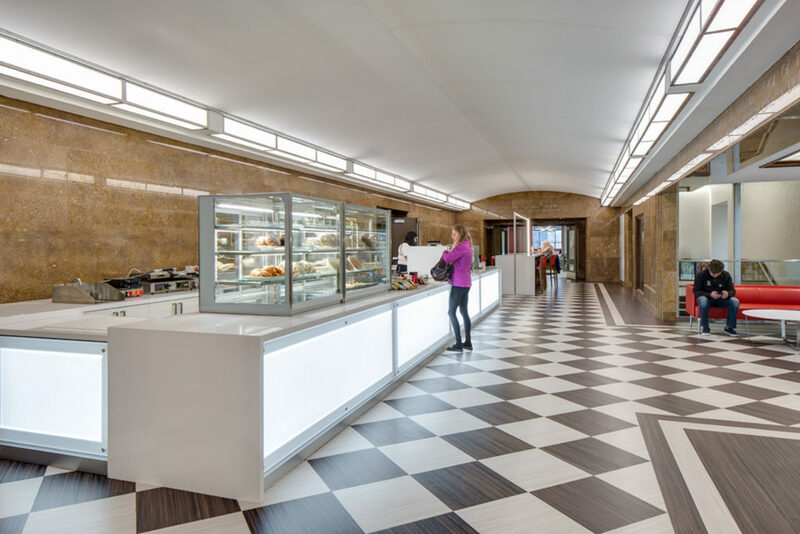 The new wing matches the size, scale, and architectural features of the historic building, differentiated through important design details and materiality. 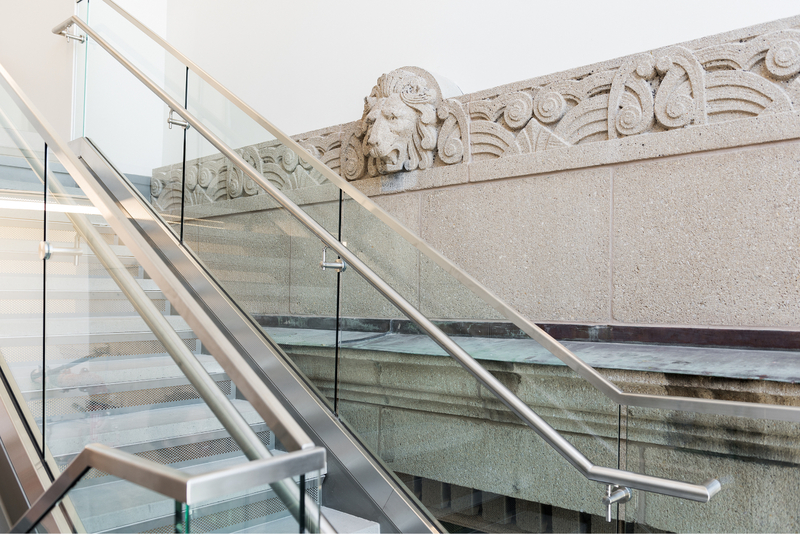 The Crocker Science Center’s atrium bridges the historic and new areas of the building, connecting three floors to each other and the interior to the sky. 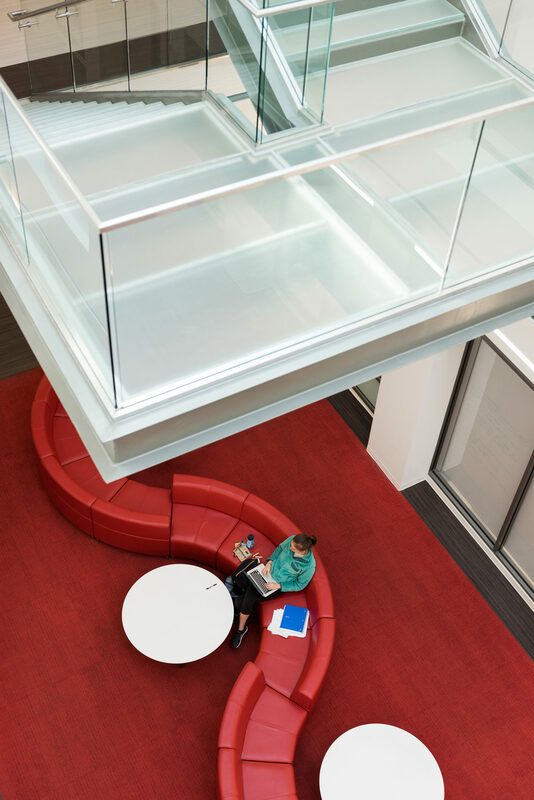 Designed to encourage gathering and collaboration, it also provides views from public areas into adjacent classrooms and laboratories, acting as a living exhibit of modern science. 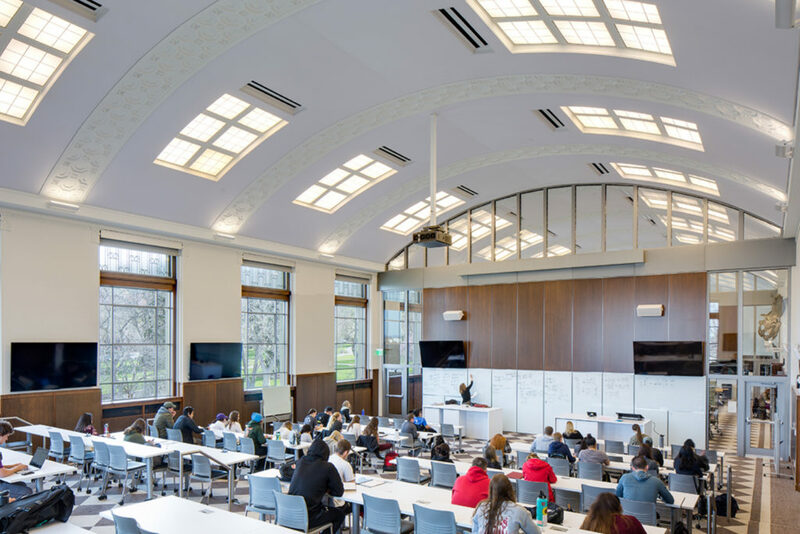 Integrating historic with modern, new-classical stone innovative, interdisciplinary opportunities in science and mathematics through the integration of teaching, learning and research.